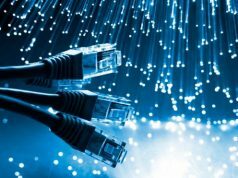 The Irish company Ookla presented its February broadband speeds ranking Speedtest Global Index, where Ukraine lost one position in the mobile broadband segment, but gained one position in the list of countries with the fastest fixed broadband. According to the new report, Ukraine ranks 117th in the global ranking of mobile broadband access speeds with the result of 7.35 Mbps (Download) and 2.62 Mbps (Upload). 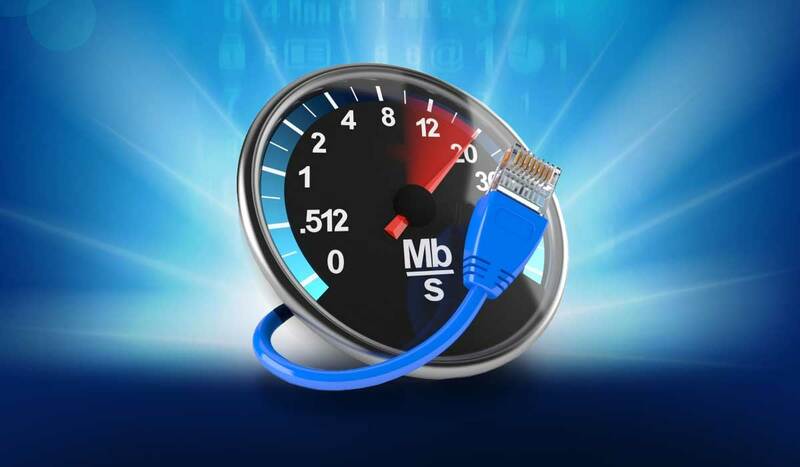 At that, the average global speed is 22.16 Mbps and 9.01 Mbps, respectively. As they say, there is a room for improvement. 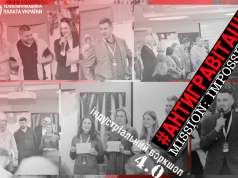 We hope that the launch of 4G networks in Ukraine will improve our country’s position in the global ranking. However, the situation with fixed Internet access in Ukraine is much better than with the mobile one, i.e. 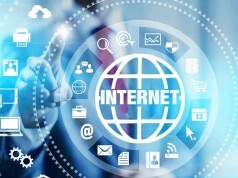 we are among the TOP-50 countries (47th position), where subscribers can connect to high-speed Internet. 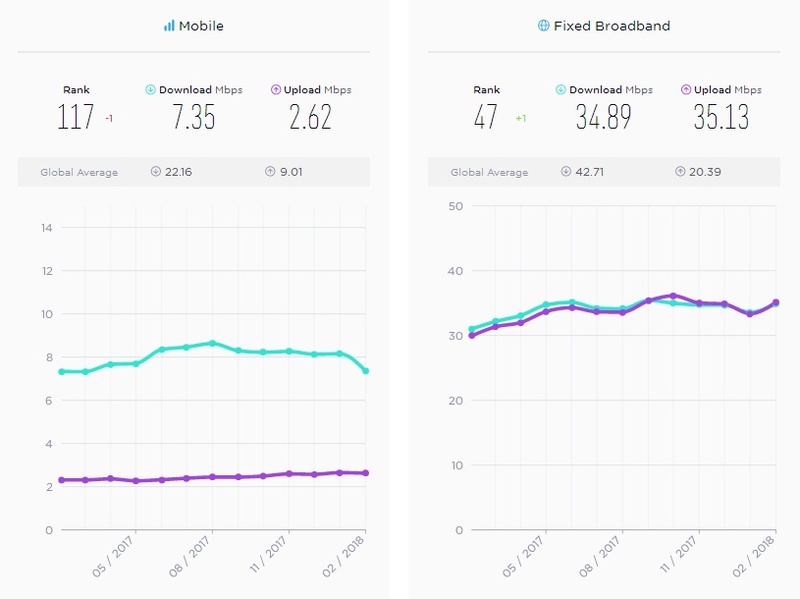 Ukraine comes with 34.89 Mbps (Download) and 35.13 Mbps (Upload). Let us just remark that Norway remains the undisputed leader in the mobile broadband speeds performing 62.07 Mbps (Download). 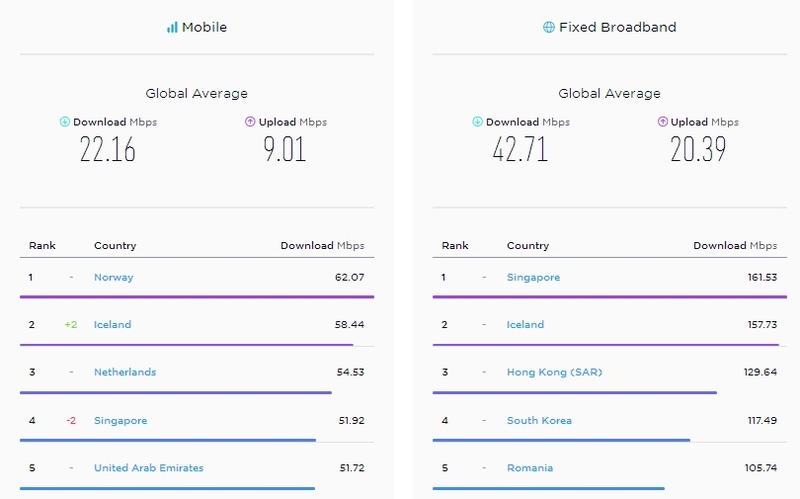 While in the ranking of countries with the fastest fixed broadband access, Singapore still keeps the first position with its 161.53 Mbps (Download). “Anti-gravity” margin: follow the instruction number 5!